Our technology gives government agencies, banks, and corporations the security and competitive edge to meet financial targets. 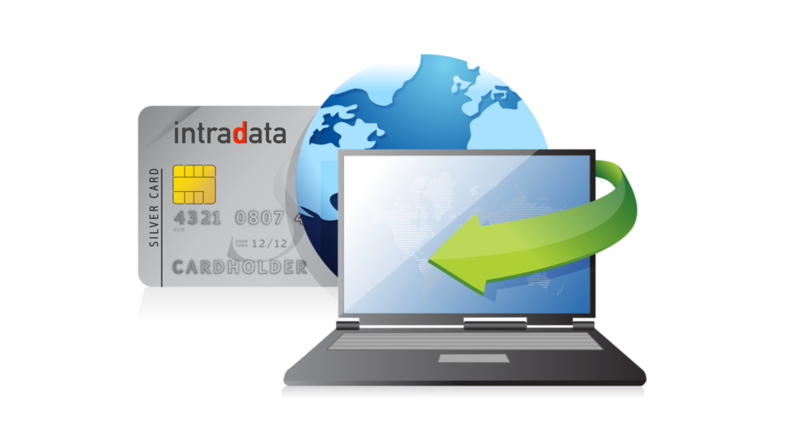 Leverage our systems to distribute real-time electronic payments, drive e-commerce innovation and growth. 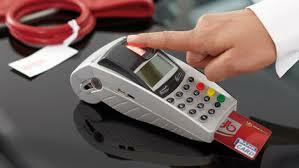 Ideas and engineering to help you swiftly implement and deploy your payment platform. 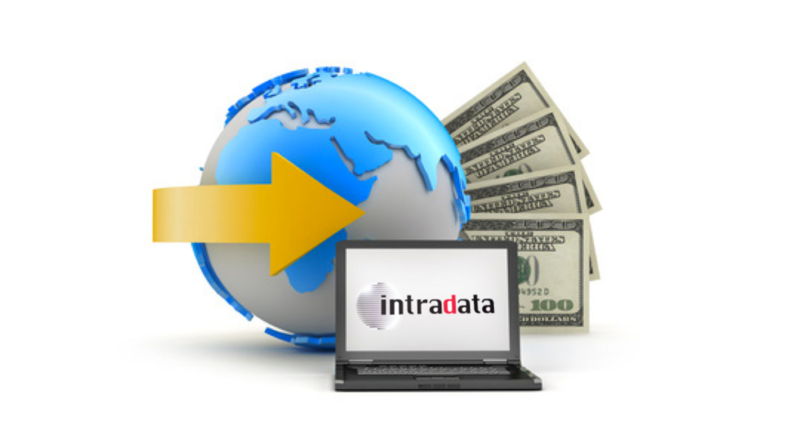 Intradata's Virtual Payment System is an extremely robust and feature rich web based financial platform that was developed for government agencies, banks , micro finance companies, e-commerce, and money transfer corporations. VPS software can be utilized as a core banking system, domestic and Int'l payments platform, foreign exchange platform, and mobile banking engine. It's modular structure makes it easy for financial institutions to deploy requirements quickly. 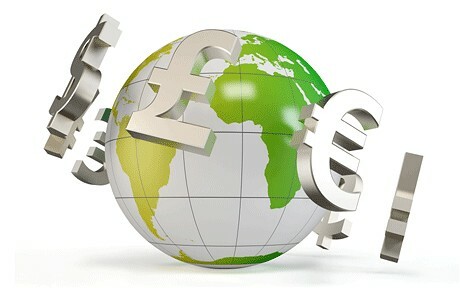 The Worldwide Pay System (WPS) is a fully configurable, ‘out of the box’ web-based platform that has been specifically designed to fulfill the front-to-back office processing requirements of foreign exchange and international payment service providers.